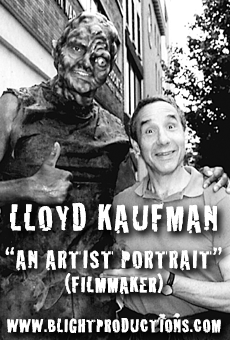 Lloyd Kaufman is an American film director, producer, screenwriter, actor, co-founder and CEO of Troma Entertainment (The longest independent film productions studio of all time). His post graduating Yale/early career life consisted of working on films like “Rocky” and “Saturday Night Fever”, however disenchanted with the Hollywood studio system, he and his business partner Michael Herz founded Troma Entertainment and went on to experience mainstream success in the 80s with his ultra-violent superhero/comedy film franchise “The Toxic Avenger”. Thanks to a dedicated cult following, Troma Entertainment has been able to keep making their over-the-top genre bending movies for the past 40 years. 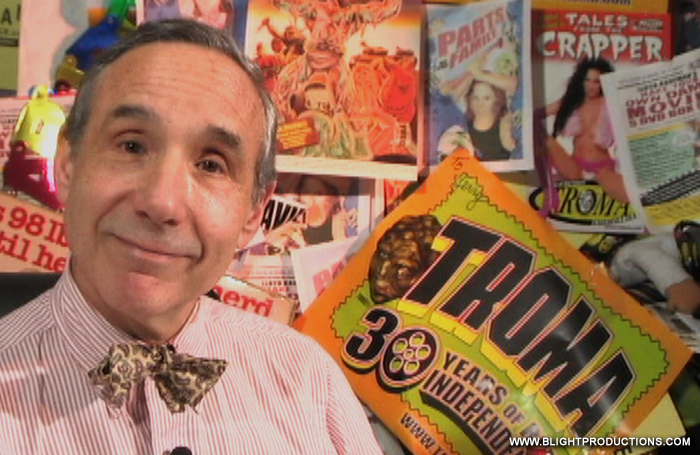 Please enjoy this 2006 EMMY nominated short documentary about Lloyd Kaufman and Troma Entertainment (@TromaTeam) (@TromaTeamVideo).